Pantomime Dame costume includes a dress made from a liquorice all sorts print fabric with orange sleeves and bocie and a striped hemline. Collar and apron are made in the matching striped fabric. size chart below. 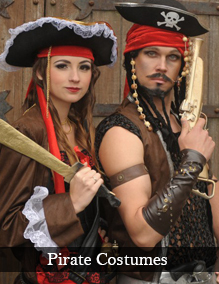 Costumes are made in the UK from quality fabrics and and all costumes are generously cut.